Think of all the wedding photography you've seen. It all seems to kind of meld together in one big characterless album. Shouldn't you and your spouse's personality shine through on your happiest day? We'll admit, there's a reason certain classic wedding shots have persisted through the years. They can be beautiful, traditional, and especially sentimental. 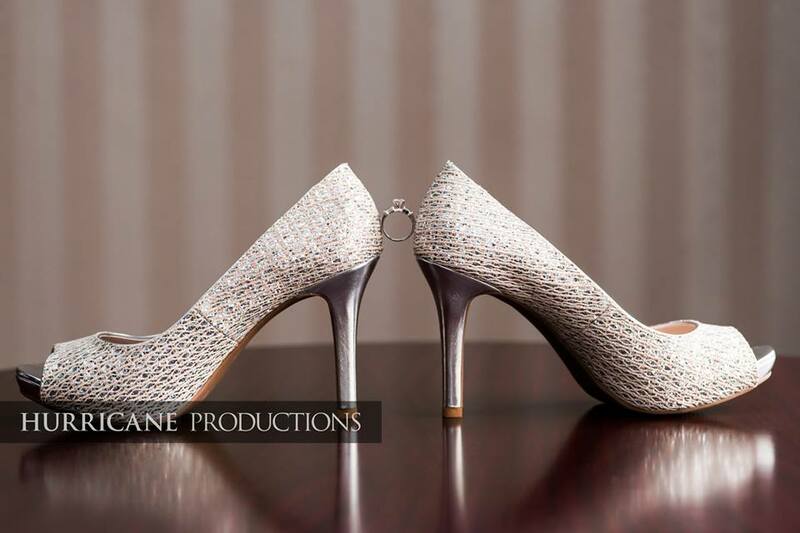 At Hurricane Productions, we believe you can have the best of both worlds! Let your uniqueness shine through your traditional photos. We have highly talented photography staff that can help you achieve your dream, to let you look back at your wedding day and smile for years to come. 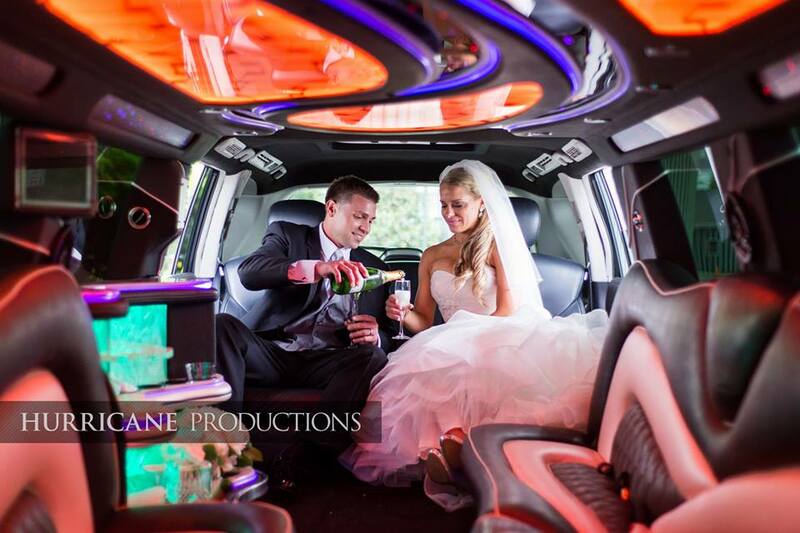 Newlyweds Natalia and Chris Kent took their wedding photography to the next level with the help of Hurricane's professional photography staff. 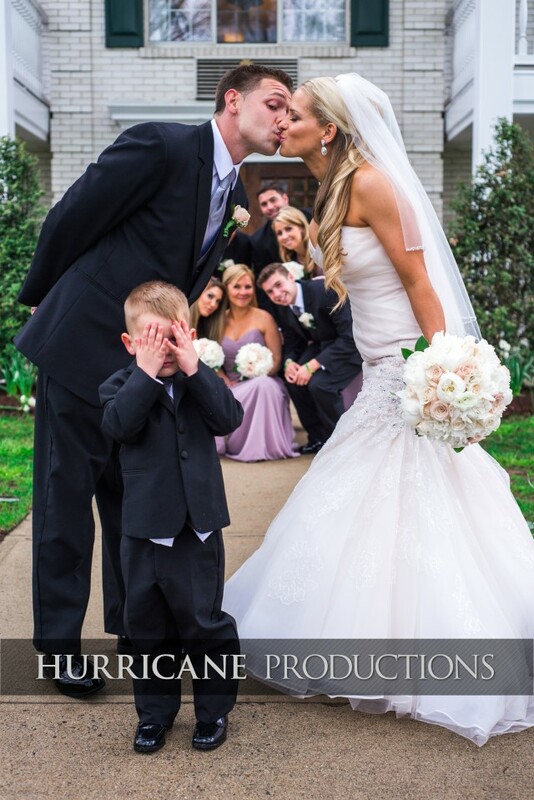 For their wedding, Natalia and Chris hired Hurricane photographers Nick Nittoli and Mike Slagter. 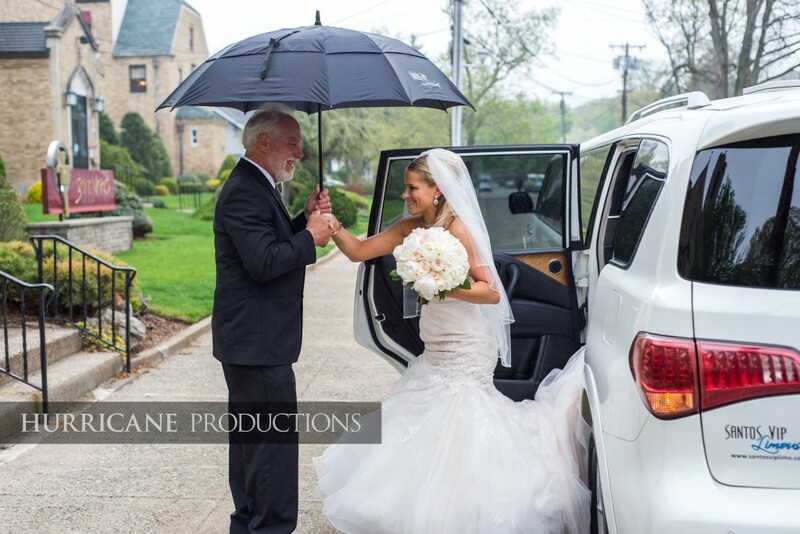 Nick and Mike are masters of their craft, capturing all the best moments from the couple's beautiful day. Setting your wedding apart from the average is important for a lot of couples. Here's 6 ways that Natalia and Chris took traditional photos but made them all their own. 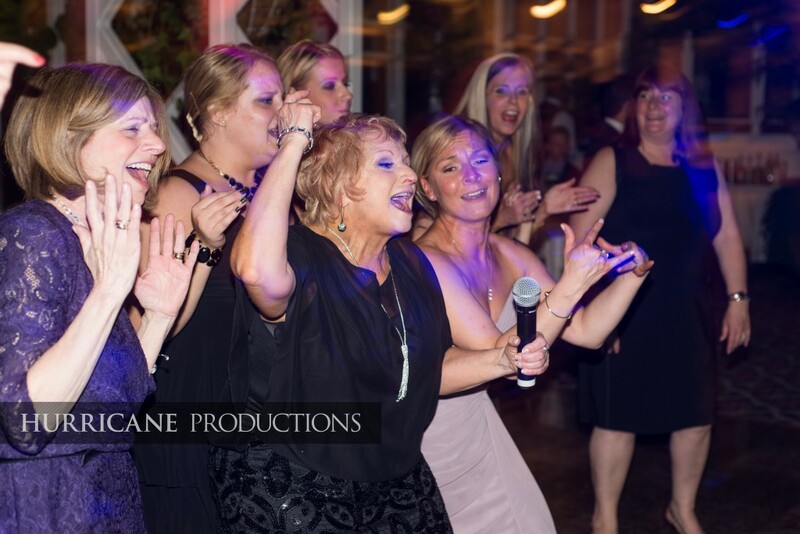 Hurricane Productions provides entertainment for Sweet 16s and weddings in New Jersey and the Tri-State Area. To learn more, visit HurricaneProductions.com or call 888-393-7066.